Scheduled maintenance in your street. You should have been informed about this by your electrical supplier, but if able to, check if any of the neighbours have power out. 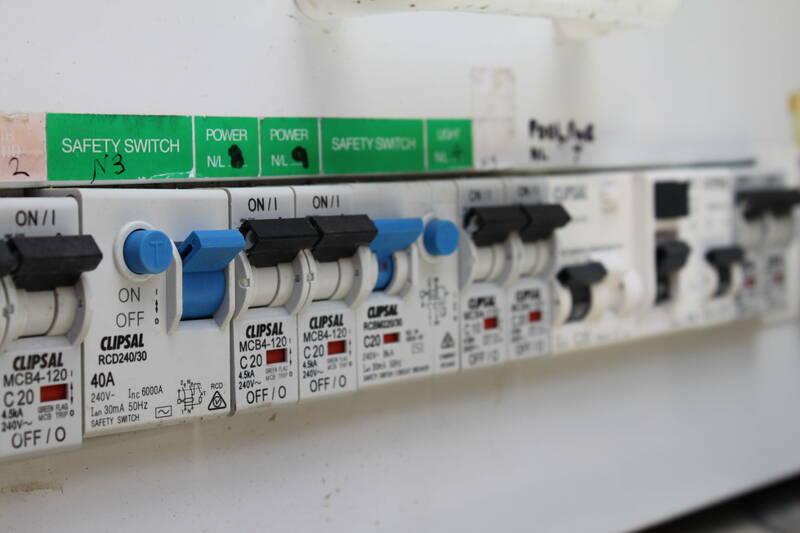 If the safety switch in your switchboard is still ON, turn the switch off, then back on again. If this does not re-establish the power supply, then push the ‘push to test’ button. Does the safety switch trip? 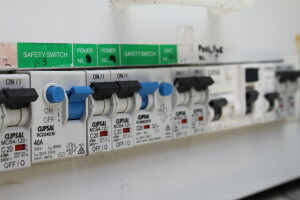 If YES, then you may have an issue with the wiring in your home or perhaps a faulty appliance. This test shows that you still have good electricity supply, but there is an issue further down the line which is causing the safety switch to trip the power. ACTION: This is a problem within your home, and you will require a qualified electrician to come and rectify the issue. If NO, then there is an issue with the electricity coming into your home. ACTION: This is a problem with the electrical supply, therefore you need to contact your electrical supplier and request assistance. 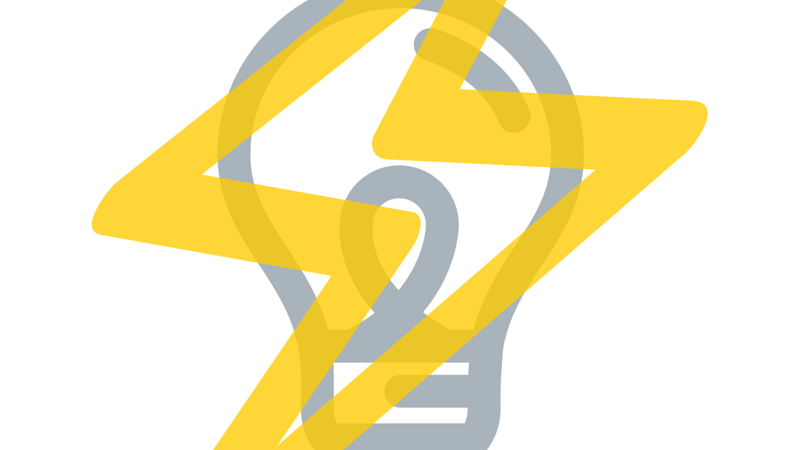 You can quickly and easily complete the first step in finding out what may have caused the circuit to trip, and is something an electrician would usually do when they arrive at your home. Unplug from the wall every appliance within your home. This includes ovens, kettles, computers, air-conditioners and lamps. One by one, plug back in and turn on each appliance. Stop when the power trips. This will hopefully identify the appliance issue.